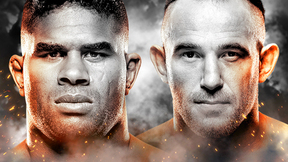 UCMMA 41: Ultimate Challenge MMA 41 from November 8th, 2014 in London, England. Lisa McCallam vs Stacy Hayes UCMMA 41 Ultimate Challenge MMA 41 Sat, Nov 8, 2014 (10:38) Lisa McCallam vs Stacy Hayes UCMMA 41 Ultimate Challenge MMA 41 from November 8th, 2014 in London, England. Jason Radcliffe vs Mark Jones UCMMA 41 Ultimate Challenge MMA 41 Sat, Nov 8, 2014 (5:35) Jason Radcliffe vs Mark Jones UCMMA 41 Ultimate Challenge MMA 41 from November 8th, 2014 in London, England. Nathan Jones vs Aaron Brett UCMMA 41 Ultimate Challenge MMA 41 Sat, Nov 8, 2014 (10:57) Nathan Jones vs Aaron Brett UCMMA 41 Ultimate Challenge MMA 41 from November 8th, 2014 in London, England. Amir Albazi vs Salih Kulucan UCMMA 41 Ultimate Challenge MMA 41 Sat, Nov 8, 2014 (13:00) Amir Albazi vs Salih Kulucan UCMMA 41 Ultimate Challenge MMA 41 from November 8th, 2014 in London, England. Mike Shipman vs Tye Palmer UCMMA 41 Ultimate Challenge MMA 41 Sat, Nov 8, 2014 (10:34) Mike Shipman vs Tye Palmer UCMMA 41 Ultimate Challenge MMA 41 from November 8th, 2014 in London, England. John Demmel vs Ben Schneider UCMMA 41 Ultimate Challenge MMA 41 Sat, Nov 8, 2014 (5:36) John Demmel vs Ben Schneider UCMMA 41 Ultimate Challenge MMA 41 from November 8th, 2014 in London, England. Pavel Doroftel vs Kester Mamba UCMMA 41 Ultimate Challenge MMA 41 Sat, Nov 8, 2014 (7:00) Pavel Doroftel vs Kester Mamba UCMMA 41 Ultimate Challenge MMA 41 from November 8th, 2014 in London, England. 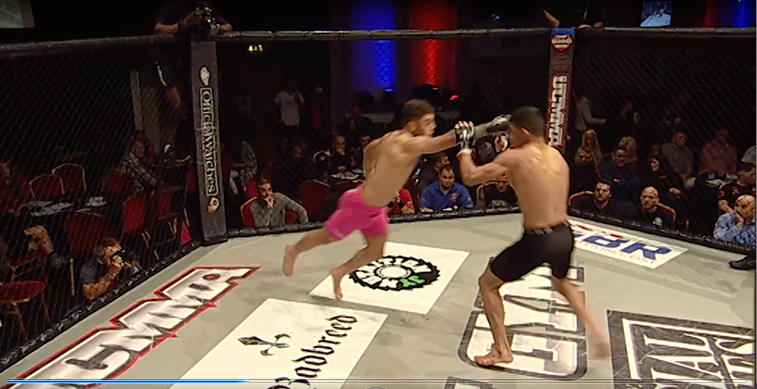 Emrah Sonmez vs Ollie Mathis UCMMA 41 Ultimate Challenge MMA 41 Sat, Nov 8, 2014 (21:43) Emrah Sonmez vs Ollie Mathis UCMMA 41 Ultimate Challenge MMA 41 from November 8th, 2014 in London, England. Matt Robinson vs Matt Holland UCMMA 41 Ultimate Challenge MMA 41 Sat, Nov 8, 2014 (7:03) Matt Robinson vs Matt Holland UCMMA 41 Ultimate Challenge MMA 41 from November 8th, 2014 in London, England. 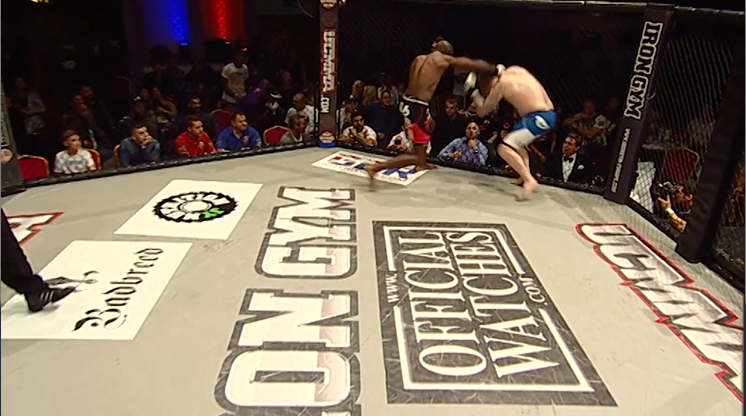 Abdullah Saleh vs Vinny Baldwin UCMMA 41 Ultimate Challenge MMA 41 Sat, Nov 8, 2014 (5:18) Abdullah Saleh vs Vinny Baldwin UCMMA 41 Ultimate Challenge MMA 41 from November 8th, 2014 in London, England. 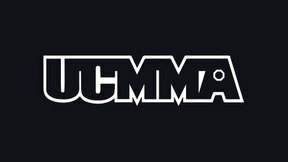 Umer Kayani vs Tom Richards UCMMA 41 Ultimate Challenge MMA 41 Sat, Nov 8, 2014 (5:55) Umer Kayani vs Tom Richards UCMMA 41 Ultimate Challenge MMA 41 from November 8th, 2014 in London, England. Ben Vickers vs Louis Ko King UCMMA 41 Ultimate Challenge MMA 41 Sat, Nov 8, 2014 (8:00) Ben Vickers vs Louis Ko King UCMMA 41 Ultimate Challenge MMA 41 from November 8th, 2014 in London, England.